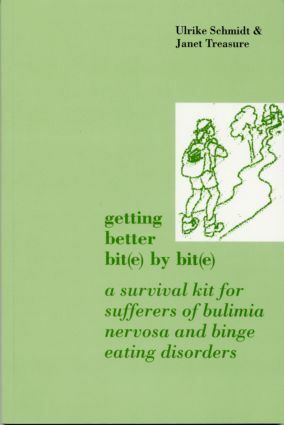 Easy to read and illustrated with many real-life examples, this book addresses the specific problems faced on a daily basis by bulimia sufferers. Unlike other less problem-oriented books currently available on the subject, this book concentrates on the key behaviour changes necessary for the sufferer to achieve a happier and more fulfilled life. Theory is closely interwoven with practice and the book draws together real problems and solutions experienced by hundreds of sufferers. Vomiting, Laxatives, and Diuretics: Have Your Cake and Eat it―Or Not? Relapse: Walking In Circles―Or Not? Is this the End of the Journey―Or Not?